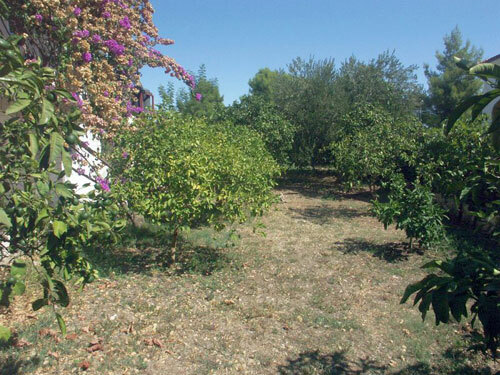 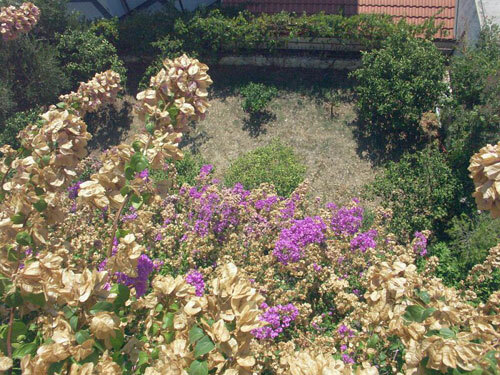 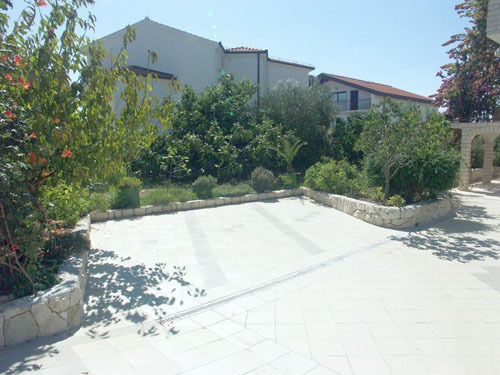 Apartments VARNICA are situated in a peacefull part of island Ciovo, called 'Rastici'. 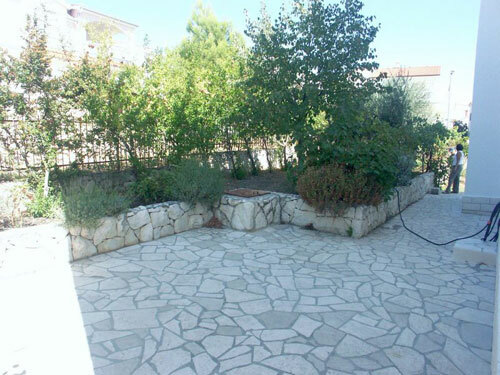 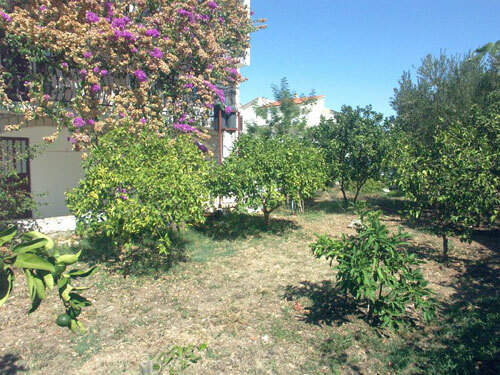 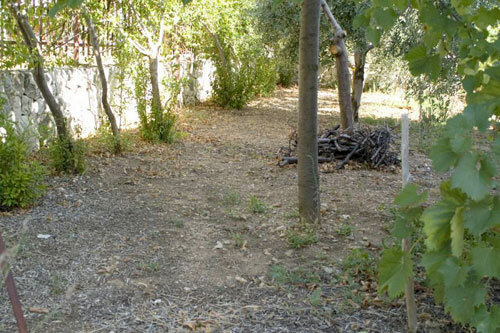 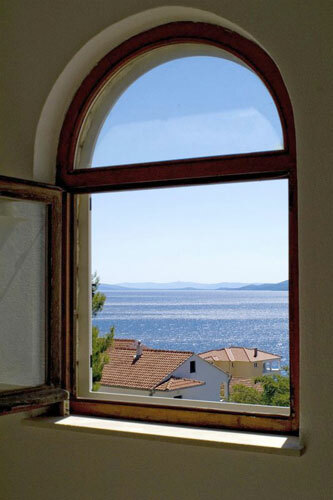 The settlement is entirely south oriented , offering beautiful seaview with islands Solta, Brac and Hvar in a scope. 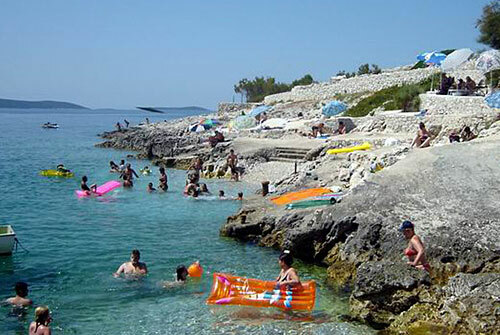 Nearest stone beach is some 100 meters away, and pebble beach is approximately 200m away. 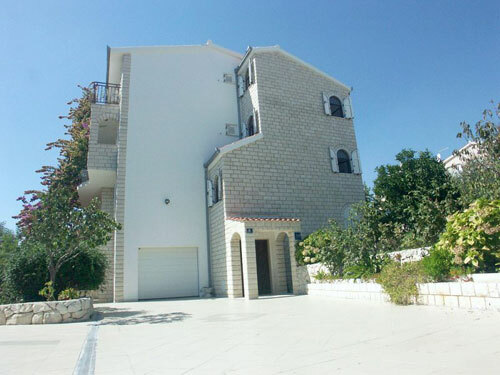 There are no crowded roads in the vicinity, so the location is ideal for peacefull vacation, especially for families with children. 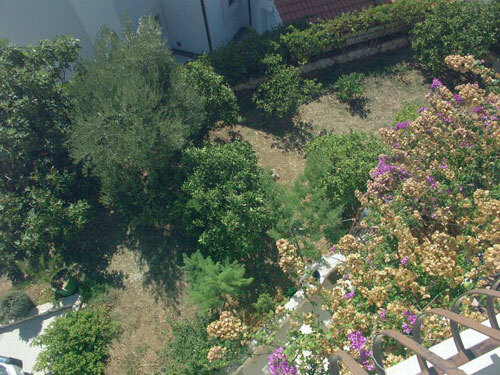 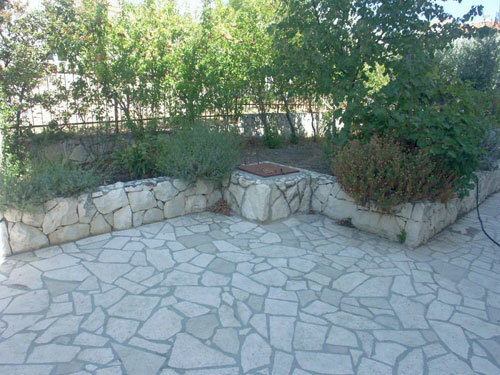 The house is entirely surrounded with spaceful garden, with flowers and typical mediteranean plants, wich will contribute your relaxing holiday. 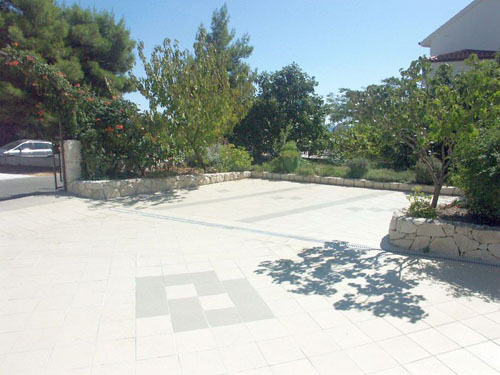 We provide our guests private parking lots, garden / terrace furniture and parasols. 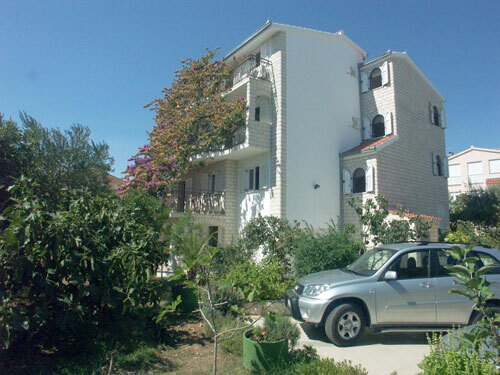 All apartments are airconditioned, spacefull and very well equiped. 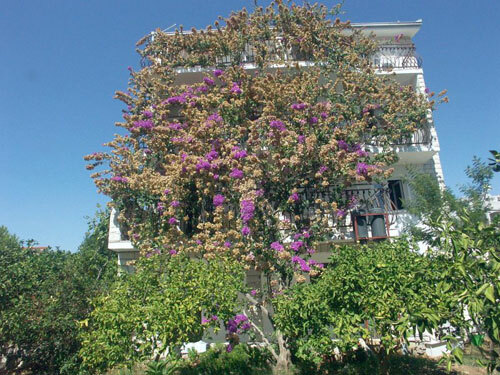 All apartments have terraces with beautiful seaview. 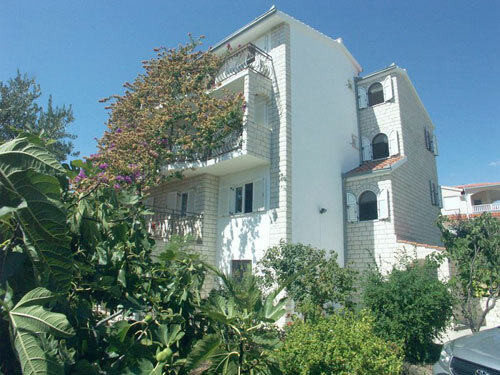 Additionaly, there is a spare room with an extra bed on each floor, which can be rented together with the apartment, if available. 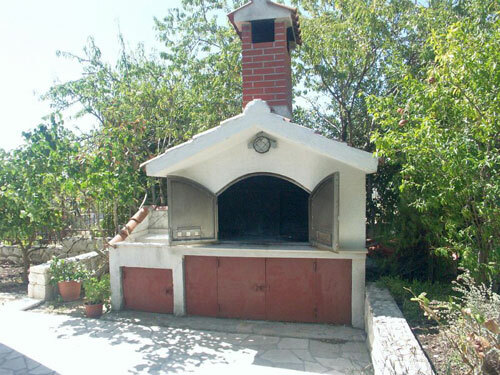 Kindly houseowners will help you with food preparation, wine selection or anything you would like to know.